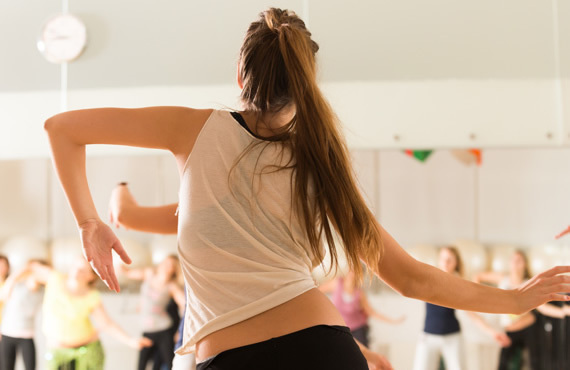 From social dancing, kids & teenagers classes, adult classes, wedding dances, through to medal programme and competition training; pick an option below to learn more about how we can help. 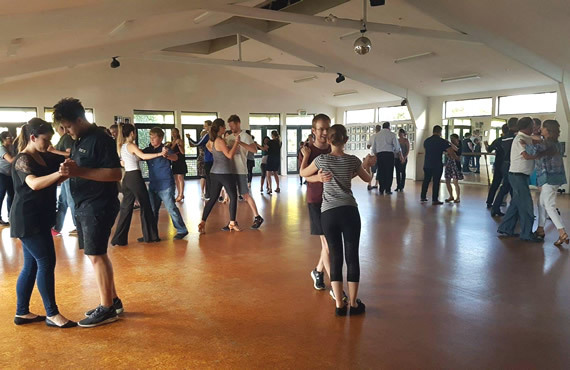 The dances you learn in our adult dance courses include Foxtrot, Waltz, Quickstep, Cha Cha Cha, Samba, Rock n Roll, Salsa, Bachata, Argentine Tango, and Merengue. 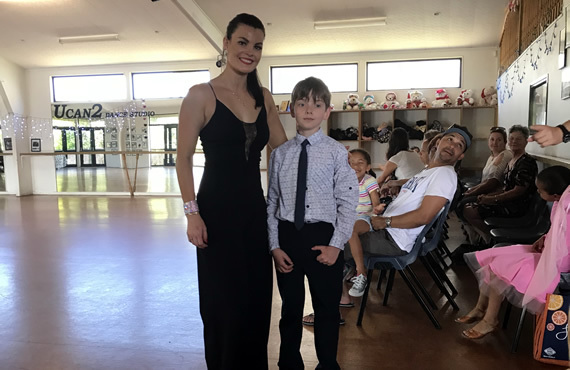 UCan2 dancers are entered for the New Zealand Federal Association of Teachers of Dancing (NZFATD) medals. Children quickly develop self-esteem, respect for themselves and others, poise, confidence, excellent posture, style and discipline. 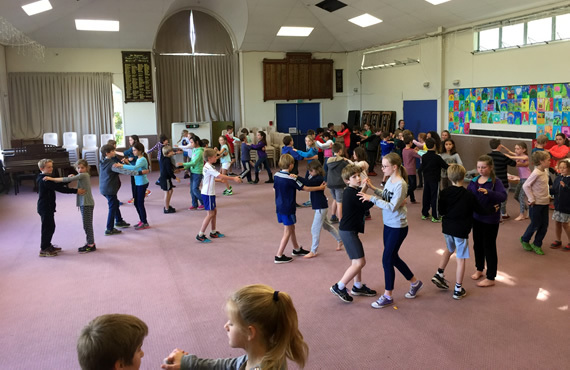 Keen to make dancing your chosen sport (Dancesport)? At UCan2 we aim to train our competition dancers to international standard. 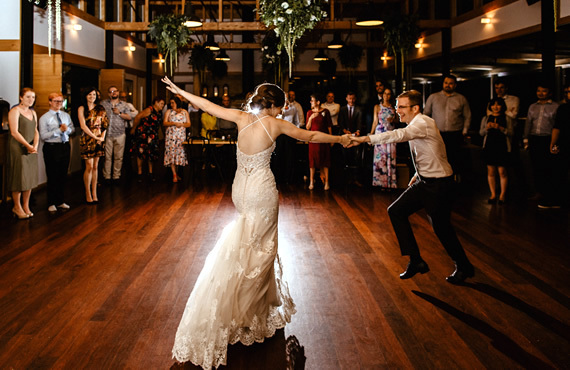 Couples plan for everything to be perfect on their Wedding Day - your first dance should be no different. Your big day is our priority! Wedding couples, individuals, medal & competition training; private lessons boost your confidence, enjoyment and enhance your skills.